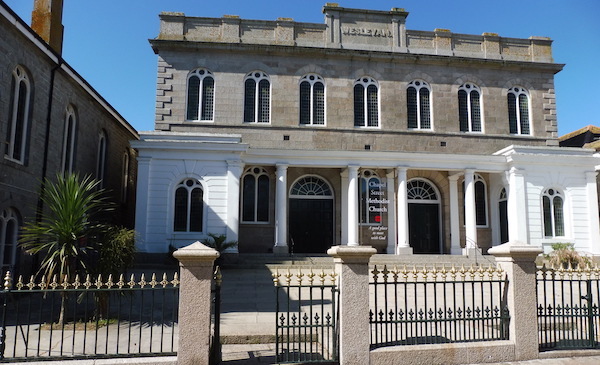 As you may have guessed, our church building is located in Chapel Street, Penzance, TR18 4AW. Step-free access is from Voundervour Lane at the rear of the building. If you are arriving by car, we suggest you use one of the town centre car parks, as on-street car parking is severely limited in the vicinity of our building.